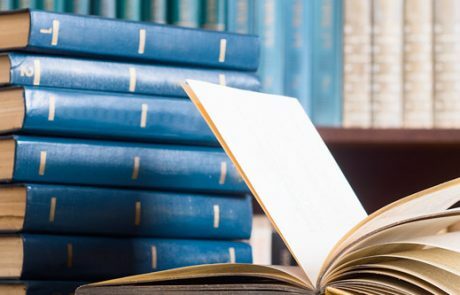 Find out how to locate books in GMIT Libraries. 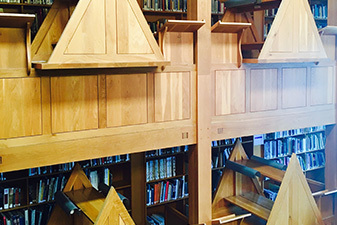 We have thousands of books in print across our four campus libraries. Use Search + Find to search for books by title, author, subject or keyword. 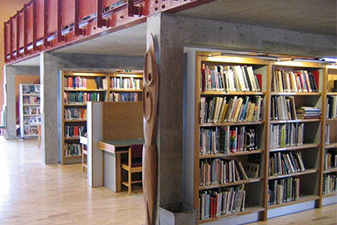 Each campus library has its own book stock and you will know if the book is at your campus by the location information. 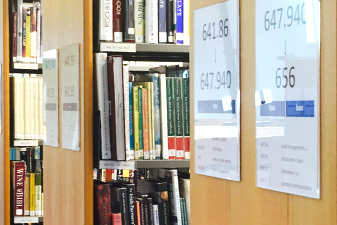 When you find the book you want you’ll see a shelf number for print books, this will help you find it in the GMIT Libraries. For eBooks simply click on the link to read it online or download it to read later. 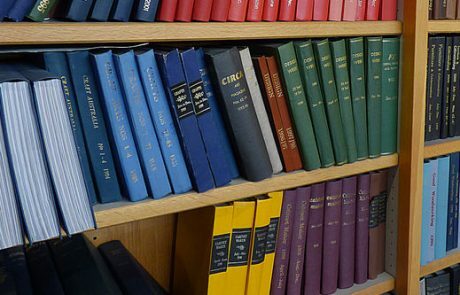 The Library endeavours to provide access to all recommended reading material, however students are expected to purchase core textbooks. If you find that we don’t hold an item that you need, you can use our Document supply service. This service provides access to books and other library material which are held at other libraries.